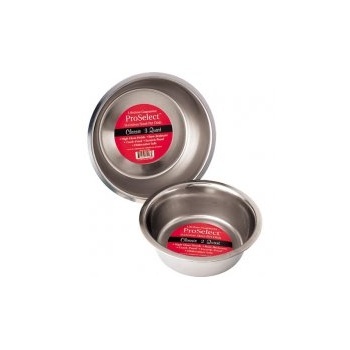 ProSelect® Classic Stainless Steel Dog Bowls are the perfect dog dining solution. 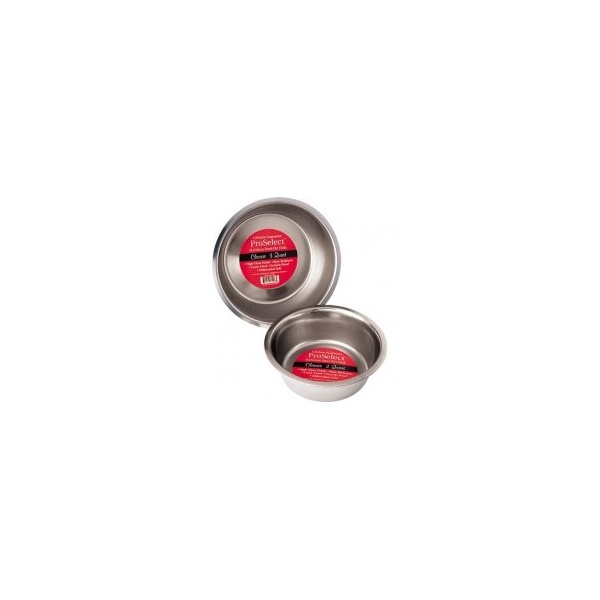 These easy clean stainless steel food bowls for dogs are dishwasher-safe for easy cleaning. Made of high-quality 18/8 stainless steel that's strong and scratch-resistant. Heavy-duty, high gloss finish is easy to clean and bacteria-resistant.